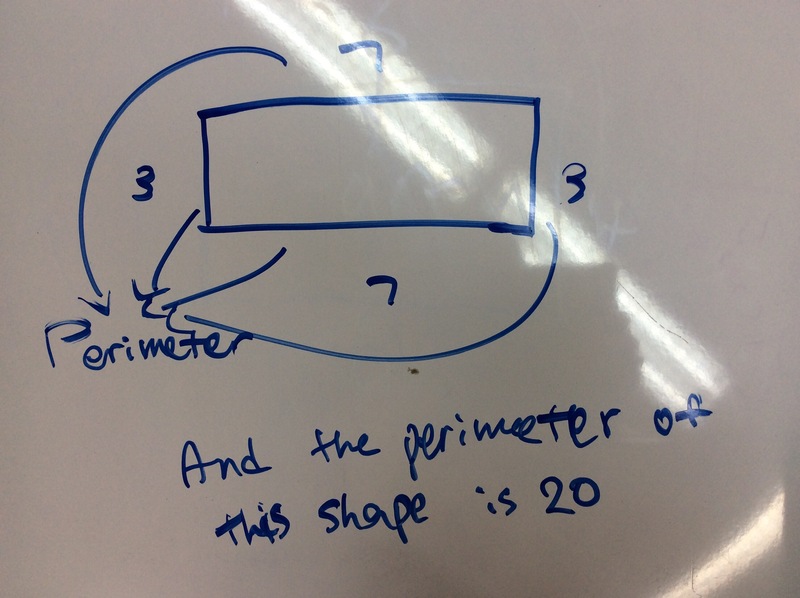 2-Draw a picture and give an example of what perimeter is? 4-Draw a picture and give an example of what area is? 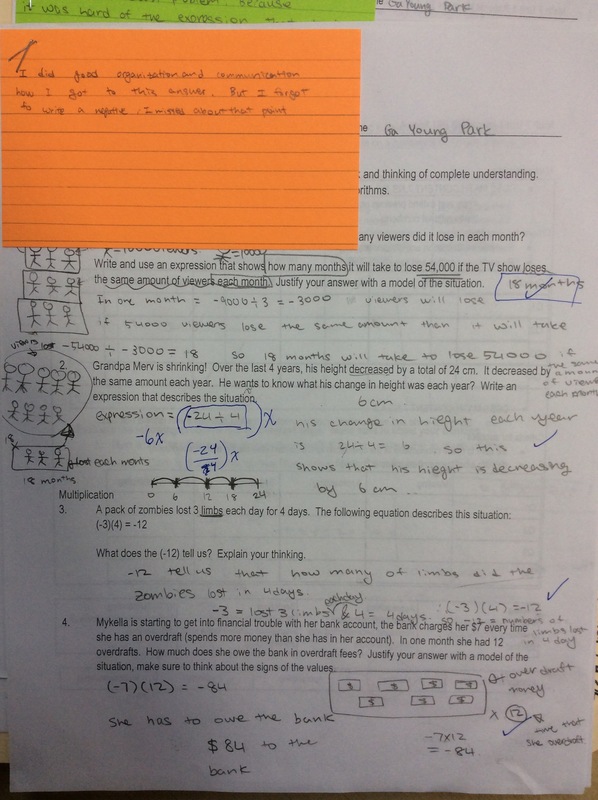 5-How are the two related? It is related because if you know the perimeter you know the area, and if you know the area, you can know the perimeter. 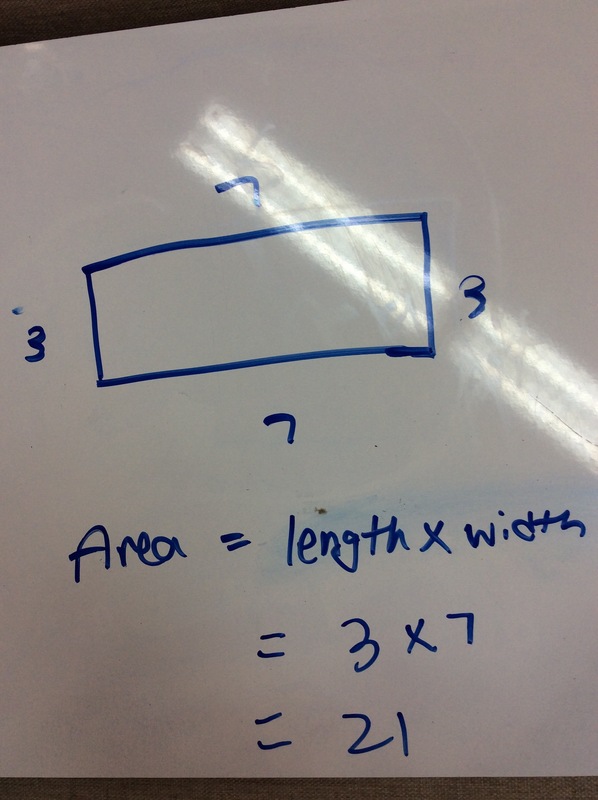 6-With a fixed (unchangeable) perimeter, describe what rectangle had the largest area? Why is that, explain your thinking? I think if the difference between length and width is small the area is large but if the difference is big, the area is small. For example the fixed perimeter is 20, the length and width can be (1,9),(2,8),(3,7),(4,6), and the largest area is that the rectangle with (4,6) length and width which has the smallest difference between width and length. 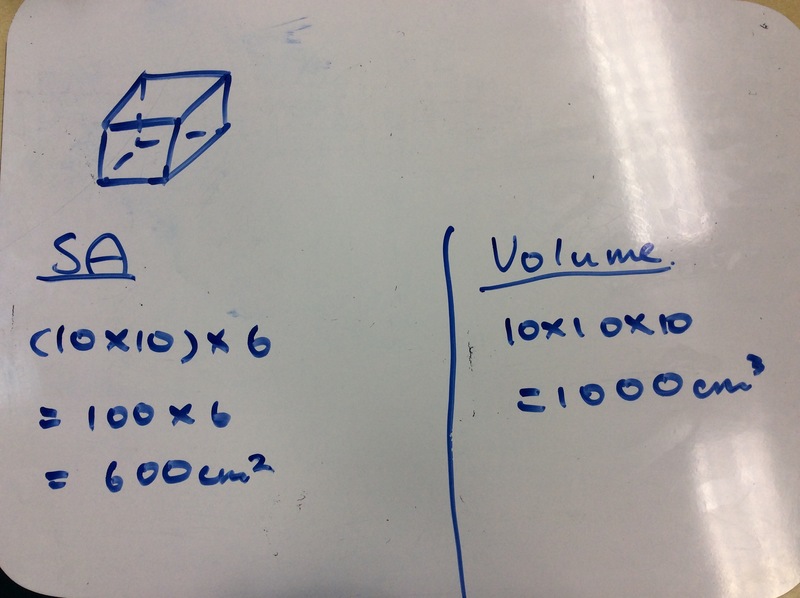 7-With a fixed (unchangeable) area, describe which rectangle had the largest perimeter? Why is that, explain your thinking? If it is fixed area, the difference between the width and length is big, the area is large, but if the difference between does two are small, the area is small. For example if the fixed area is 20 then, the width and length can be (1,20),(2,10),(4,5), and the largest perimeter that rectangle get is the rectangle with (1,20). Looking at the process, describe why you choose to do what you did in the particular order and what connections are made between each step? When we do equation first you can put any numbers and make a table and next, you can make a scenario that fit with the equation and table. List the steps that you complete first in the blank. What was your reasoning for doing the eqution (table, equation, or scenario) first? I did equation first because it was more easier to find what is the equation and after I make equation I can just put any numbers and make a table. And it is hard to make a table without knowing the equation. How did what you did first, help you with what you did second? Describe the connections from the first to the second thing that you did. After I made equation, I can put any number and make a table. Also, if I don’t know the equation, I can’t make a table. What did you fill out next? How did this help you with your last step? Describe the connections from the first to the second thing that you did. After making a table I can see how the graph is going so I can make a scenario that fits the graph. 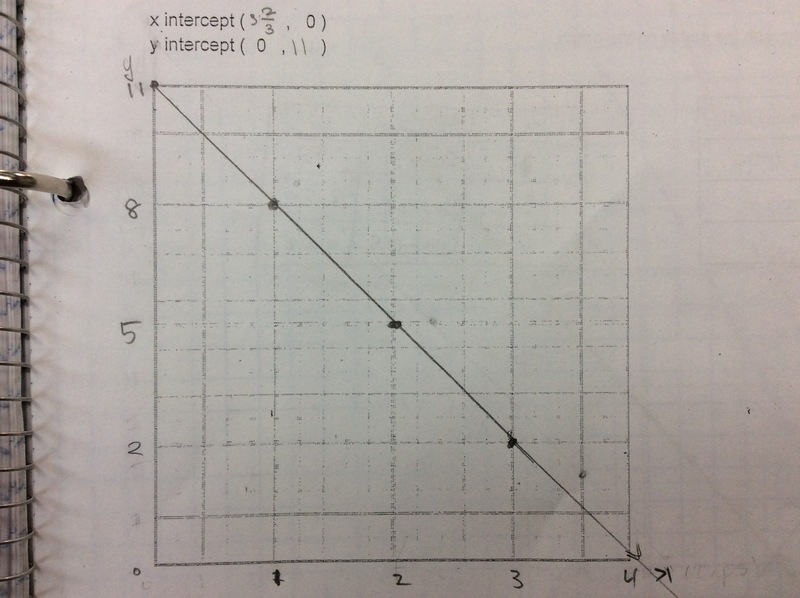 Choose a data point on each of the graphs (non- intercept) and describe the contextual representation. Word problem – max had 11cups of sugar and he had to make candy of that. If he had to make candy, how many can he make before his sugar is out? This was about the graph that Mr. Webster showed in a number line about his travel. 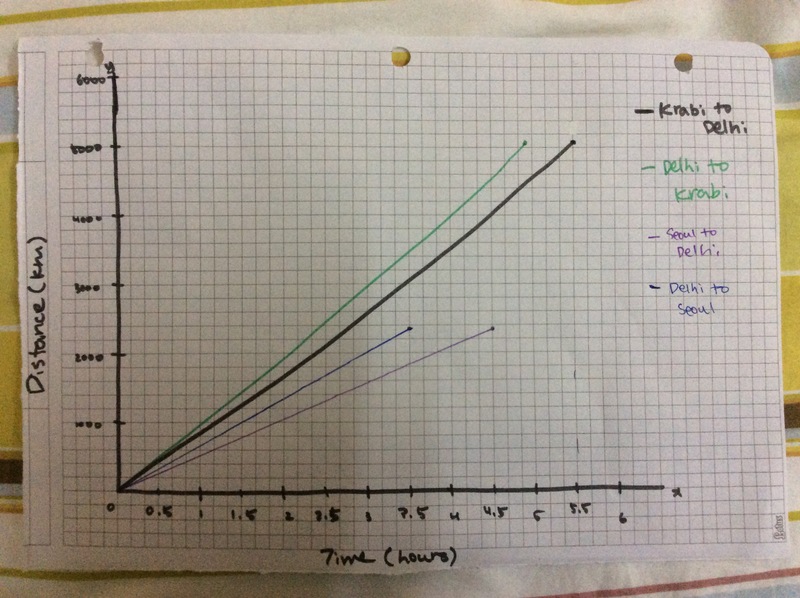 I draw a graph about that also I was curious about how much it takes and how long is it to Delhi to Seoul. So I drew a graph about it,too. I think graph shows that it is going constant or not. I had challenging thing but also not challenging thing during this unit. The challenging thing was to draw a number line. Because I am a person who is not using a number line very much. So it was hard for me to draw a number line especially in multiplication question. 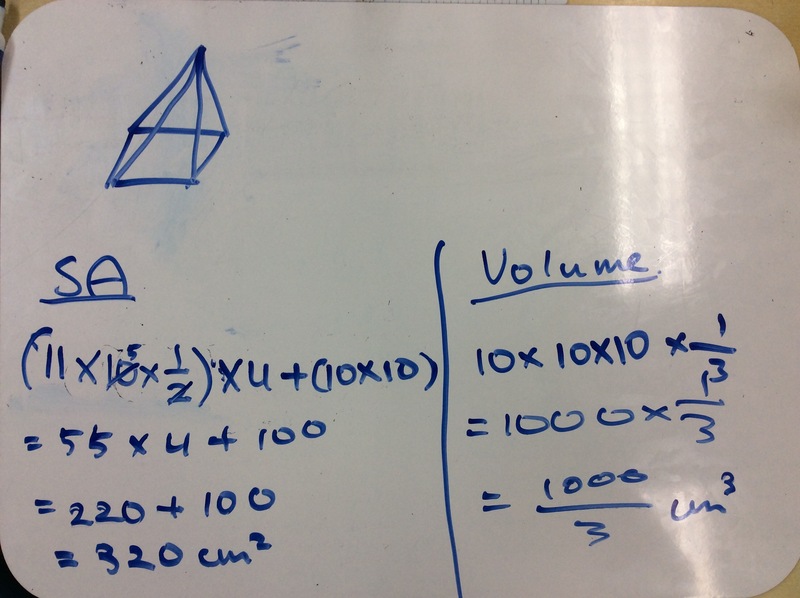 The not challenging part of the unit is finding the value of x. We didn’t did any thing in this but it was not challenging for me to do. Because I knew how it worked so it was easy to do. Something we have done that I am proud of is learning habit, especially collaboration. Because, last year I worked with the same people and I didn’t really share my idea or answer to the class. But now, I really try to work with other people and to try to hear others thinking. Also, I try to share my ideas to the partner or to class. Something that I feel very confident about in math class is algebra and solving positive and negative problem. Because I already studied and also, it is easy for me to do it. 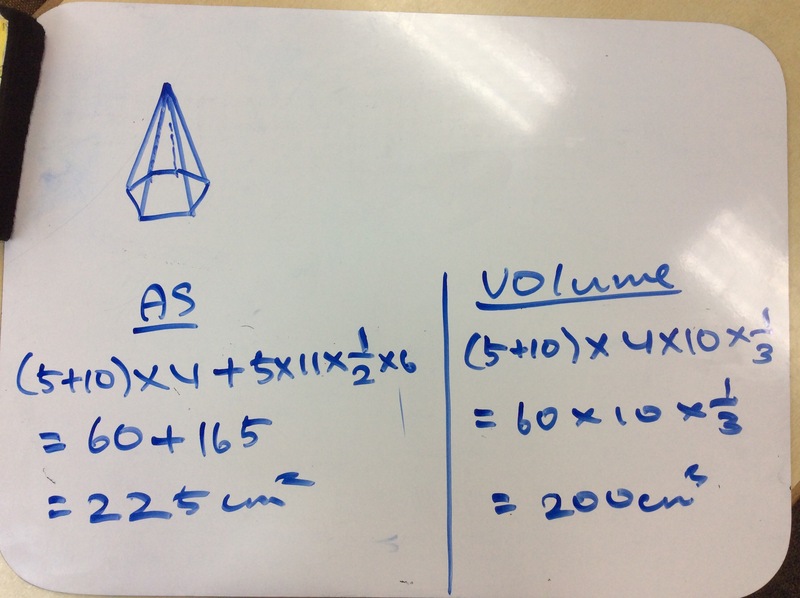 This picture is the assessment about solving the positive and negative problem. 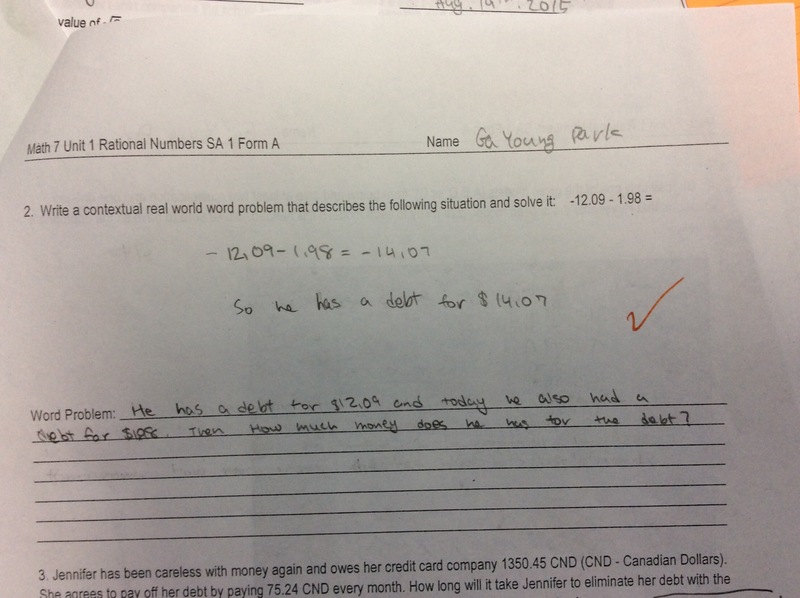 Something that has challenged me in class is to write a word problem. Because I was confused about the negative and positive sometimes and I sometimes had to use the word for example, debt, withdraw, and ect. So writing word problem is challenging to me sometimes. 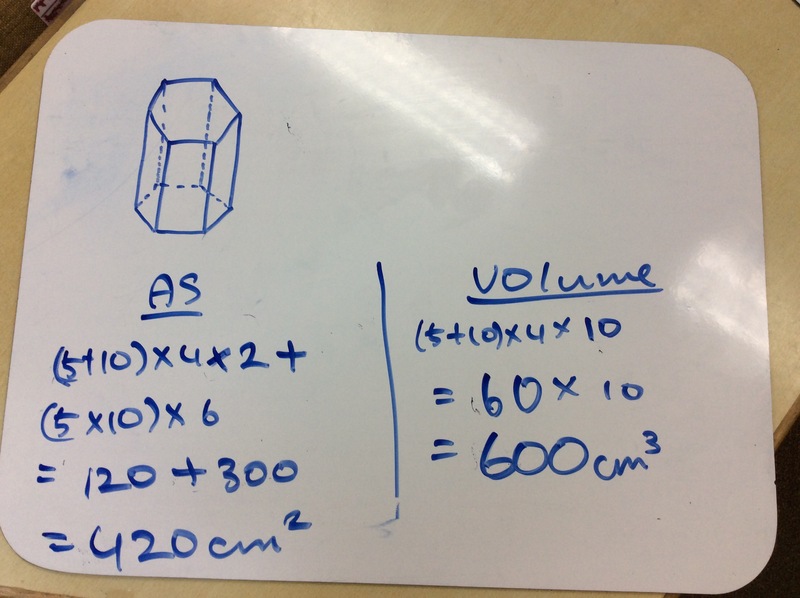 This picture is that I wrote a word problem in the assessment.